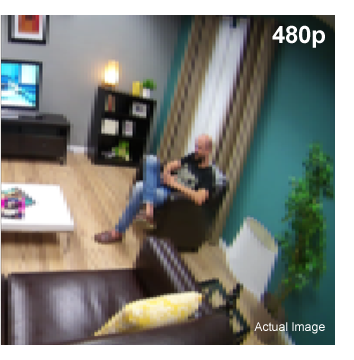 with an eye for detail. 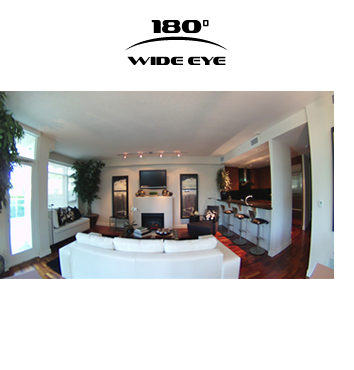 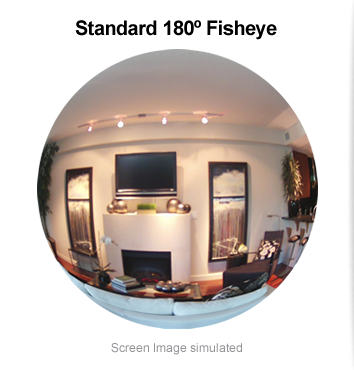 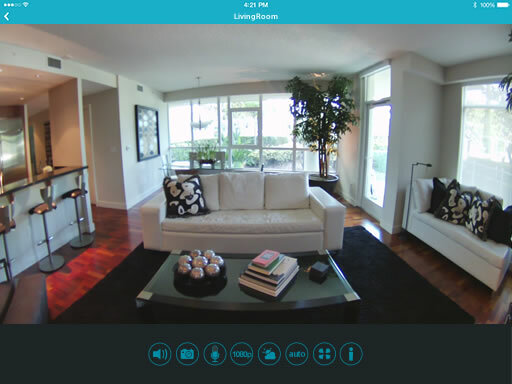 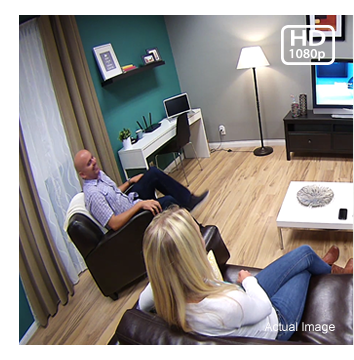 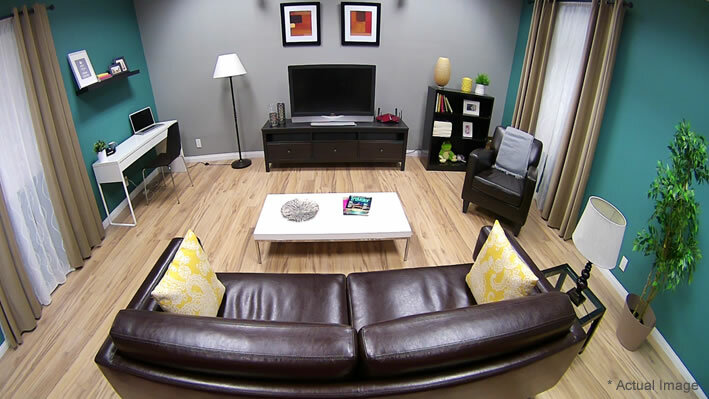 Get your Wi-Fi Camera set up in minutes, and place it just about anywhere in your home. 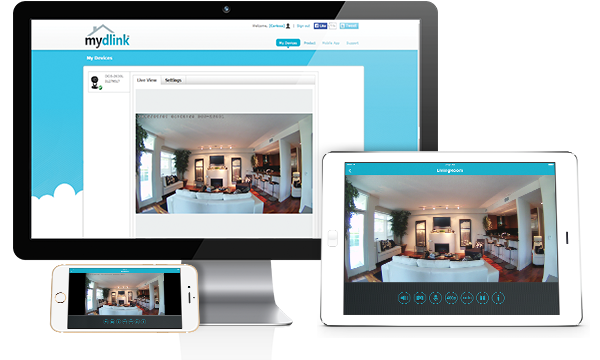 The free mydlink® app is available for iOS, Android devices, and Windows Phones.